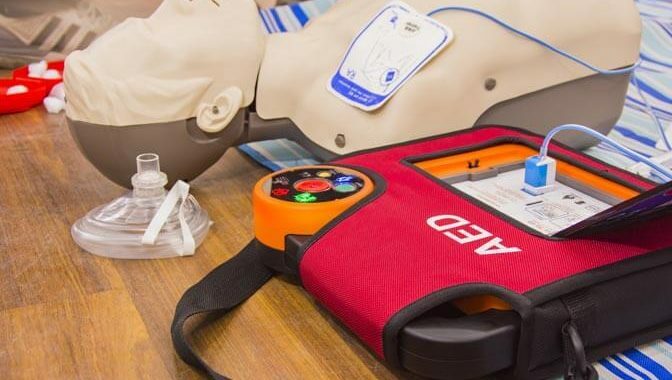 CPR /AED courses prepares individuals to provide care for choking emergencies and perform CPR and use an AED device for victims of sudden cardiac arrest of all ages.You will learn to treat Adult, Child, and Infant. 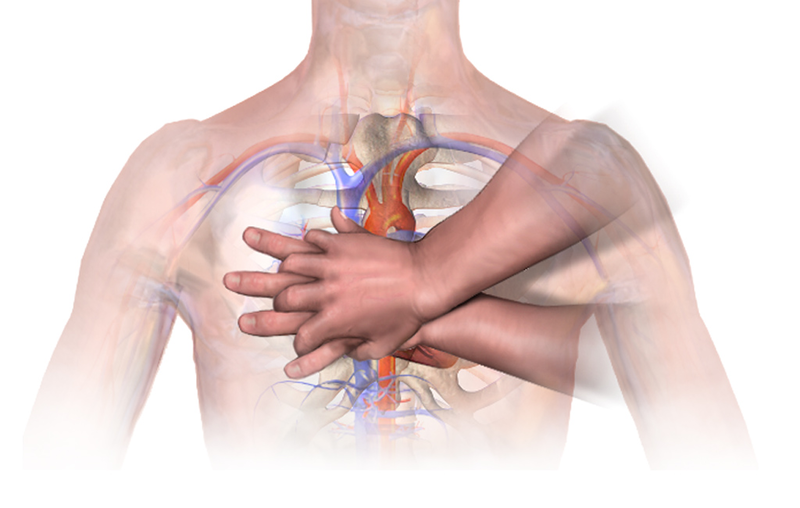 Heartsaver course is recommended for Personal Trainers, Yoga Instructors, Teachers, Coaches, Parents Day Care Providers, Construction workers, and anyone who wants to learn CPR and does not work in the Medical Field. If you are Nursing Student, Medical Student, Medical Professional, Lifeguard, Swim Instructor, or Dentist. You should take our BLS Provider CPR AED class. When will it or when did it expire ? Which CPR Course are you intersted in? Heartsaver CPR AED – This CPR class is for the public.